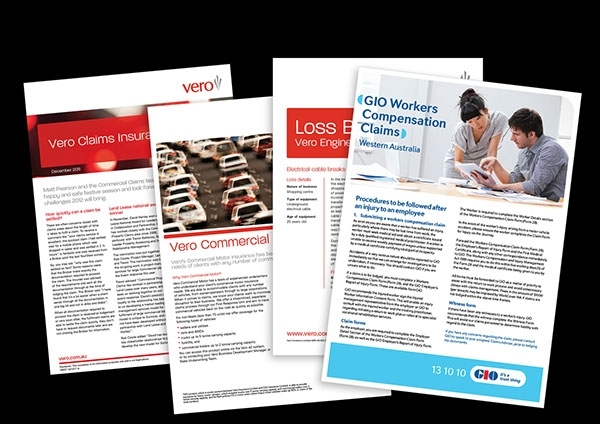 The insurance flyers can be tricky to create, as it should properly deliver all the aspect of the insurance to the reader. Hence, rather than creating one of your own, you can simply use the readily available insurance flyers and medical flyers that can meet up all your expectation perfectly. 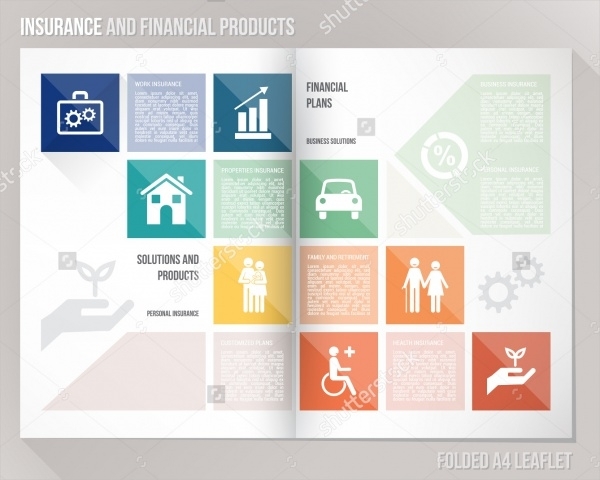 Be it any type of insurance, there are a variety of insurance marketing flyers available that will help you to divert the attention of the audience towards itself. You can also see Charity Flyers. 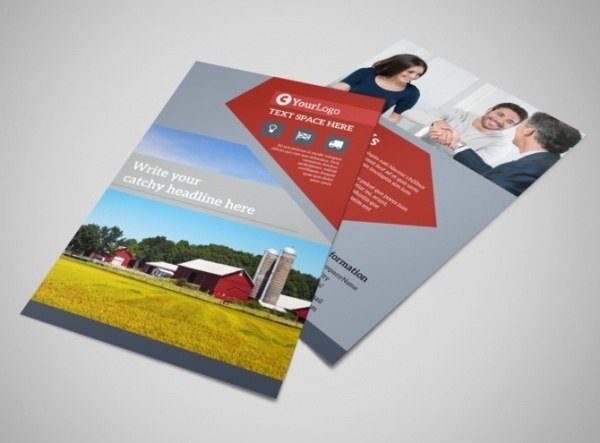 Here’s a farmer’s insurance flyer template that can brilliantly promote the best insurance policy for the farmer. It contains a section for the logo and informative text. It also features section for imprinting the headline to catch everyone’s attention. You can also see Tutoring Flyers. Here’s a simple and attractive flyer for legal expenses insurance. It is a bifold flyer that can provide entire information on the legal expenses insurance to the reader. You can also see Travel Flyers. 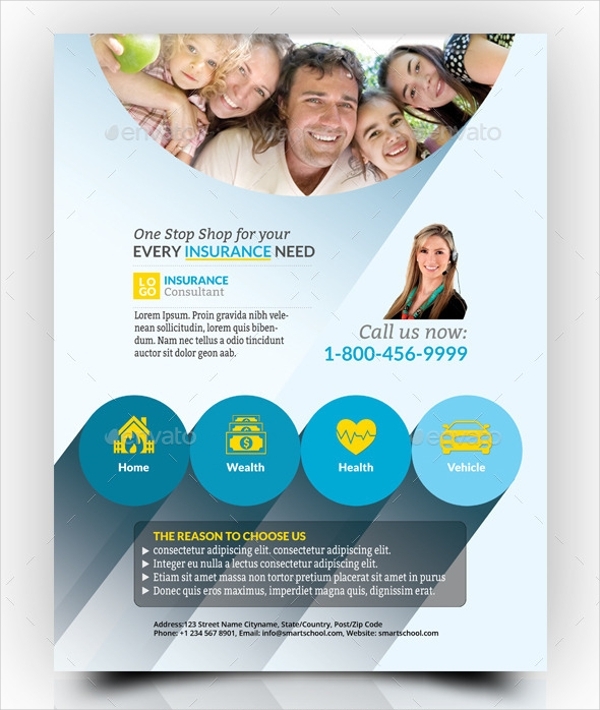 This is a fully layered insurance flyer that consists of well-organized layers for easy use. This free Insurance Flyer comes with color coded groups in the print ready format. Here’s a multipurpose insurance flyer design, which can be used for auto insurance, health insurance, and other insurance services. It consists of white colored background with simple and elegant typography imprinted on it. This is an amazing insurance sales flyer that features 3 colors and free font. This professionally designed insurance agent flyer has the well-organized layers that are easily editable. It contains smart object layers that allow easy replacement of photo. 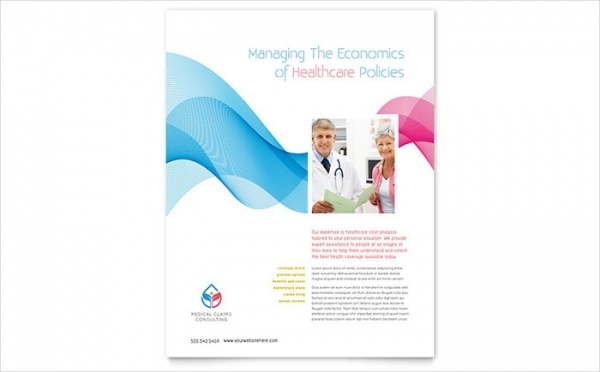 Here’s a health insurance flyer template, which is an excellent insurance marketing flyer. This clean, simple and appealing flyer design comes with two color version. It is fully editable in Photoshop. 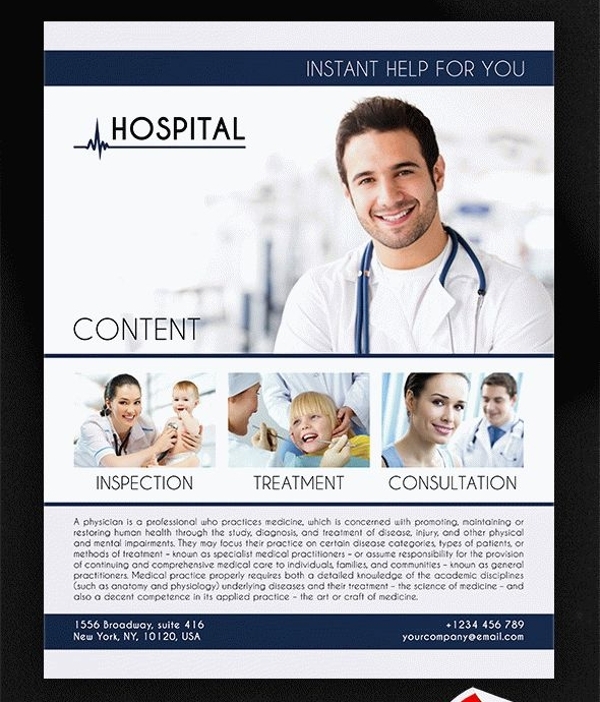 This is one of the most fabulous insurance company flyer that comes with 300 DPI resolution and 0.35-inch bleed. It features editable text layers as well as smart object layers. It comes with free fonts and 3 color options. 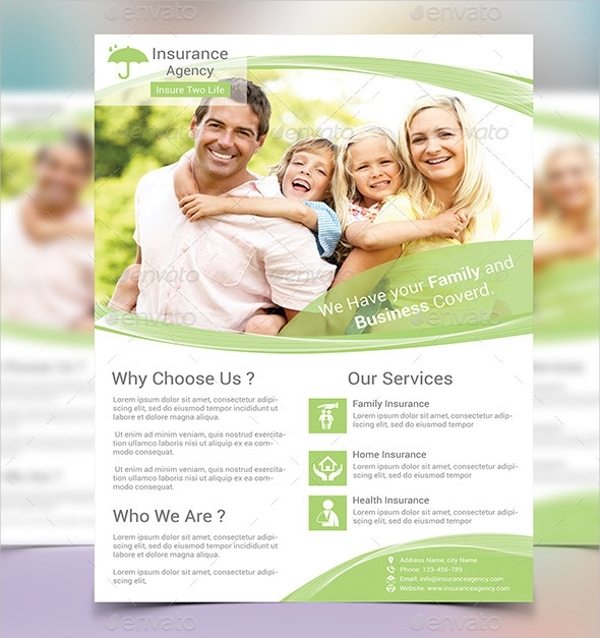 This corporate insurance flyer features white and light green color that gives it a soft and natural outlook. This A4 flyer is available for download in the PSD file. 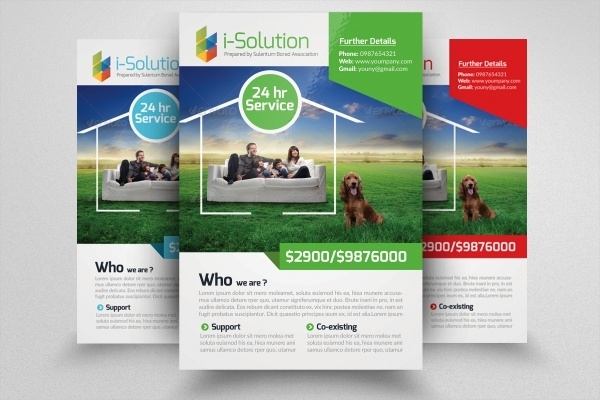 It is a print ready flyer with 300 dpi resolution. 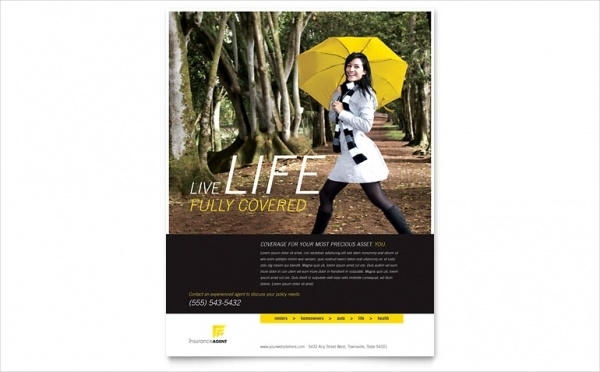 Here’s a colorful life insurance flyer design, which is the best insurance marketing flyer. It features up to 3 colors and amazing free fonts. 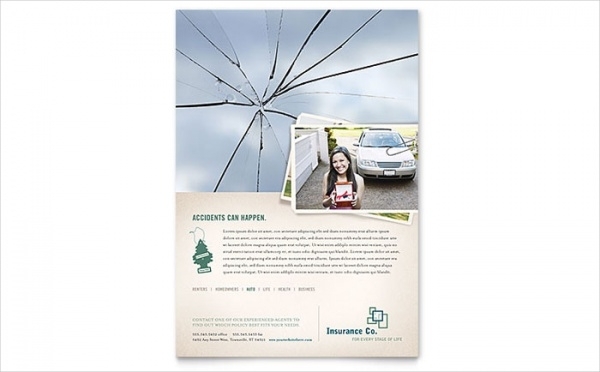 This fully editable insurance flyer has smart object layer that allows easy replacement of photo. 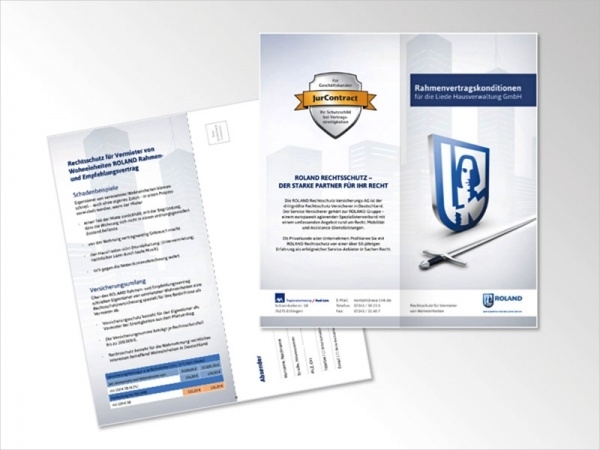 Here’s a multipurpose insurance leaflet flyer, which can come handy while designing insurance sales flyers. Download it in high resolution, just by clicking on the below link. 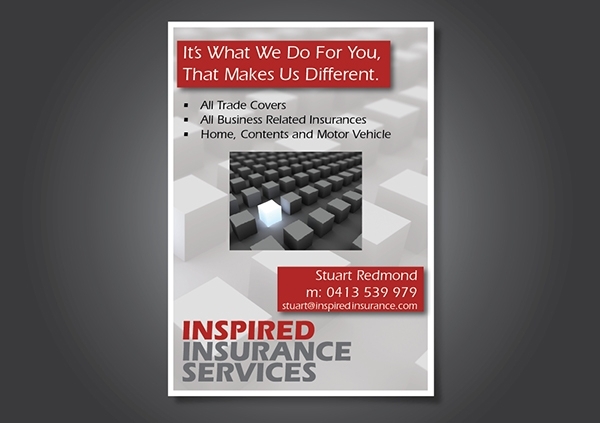 This is a creatively designed red and white colored car insurance flyer design that can be used as flyer or poster. It has a modern and familiar outlook, which allows the audience to connect with it in a better way. The family insurance flyer features everything that is needed for an informative and eye-catchy flyer. 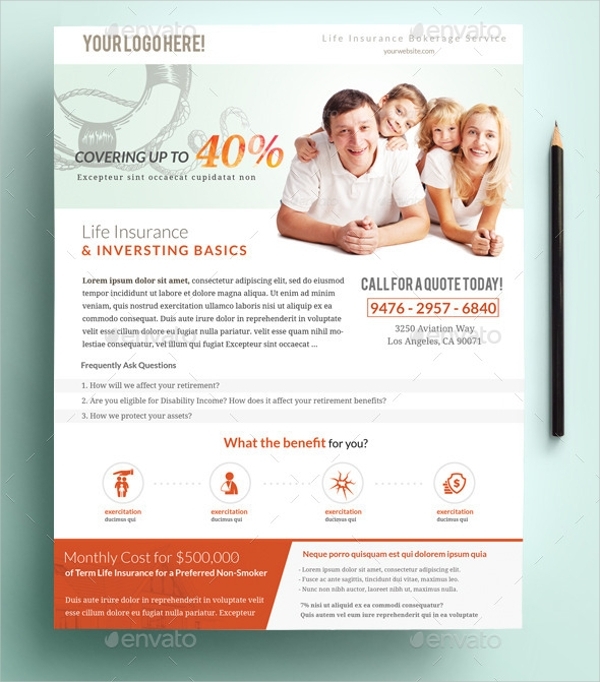 This is professionally designed family insurance flyer comes with editable vector and color. Click on below link to download this insurance marketing flyer instantly. This is an intriguing insurance sales template that is ideal for insurance, finance institute, seminar, and banking. It is fully customizable and comes with resizable objects. It uses free font. 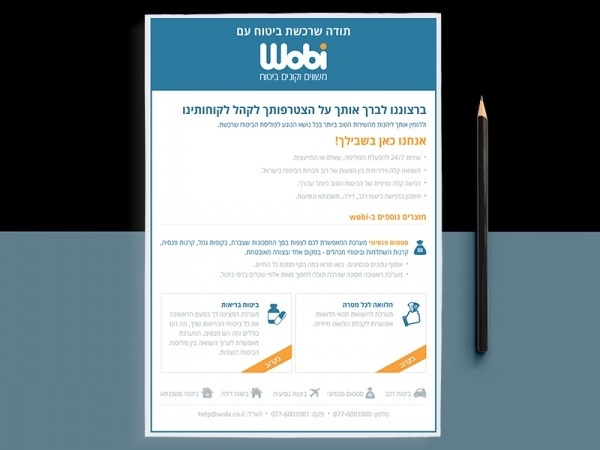 Here’s a minimal business insurance flyer that can make anyone buy the insurance from your company. It comes with a clean and modern outlook, making it perfect for professional use. 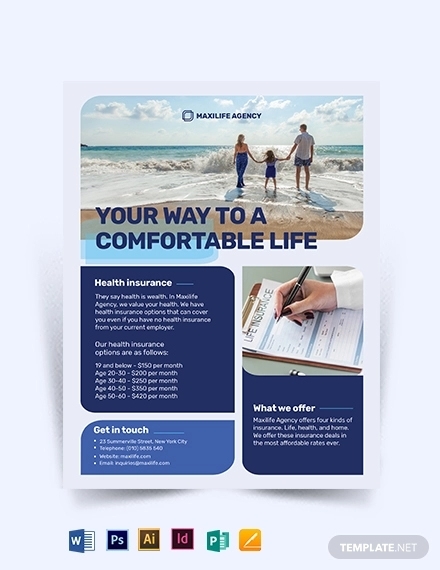 A marine insurance flyer template is all set to promote the best insurance schemes for the benefit of both the customer and the company. Follow the link stated below to download this insurance sales flyer. Definitely, this exciting collection might have a great impact on you, and if the impact is positive, then download any of these fascinating flyers for your own collection. There are also amazing vintage flyers available in the insurance category, which you can use to have a maximum effect on the audience.